Missing one tooth can cause damage to your entire mouth. Yes, that on tooth “that nobody sees anyway” can cause big problems. A single missing tooth eventually leads to unimaginable shifting of the remaining teeth. This dramatic shifting can cause you to lose additional teeth needlessly. Then you will have more complex problems that will need more costly treatment than if you had replaced that one tooth early. Many patients are not educated on how teeth work as a team and the importance of good oral hygiene. Teeth have specific functions and purposes and are designed to work together. When one tooth is missing the chewing forces are not evenly distributed. Therefore, more work is required of the remaining teeth. As the teeth shift and migrate the chewing pattern is altered and more stress is placed on the remaining teeth. Headaches can be caused by the chewing pattern imbalance. Now the teeth are shifting and the result is an unsightly smile. The shifted teeth are more prone to periodontal disease and cavities. Furthermore, the patient now has a destructive bite that can cause jaw pain, headaches, broken teeth and teeth to rapidly wear. Still think that replacing teeth is no big deal? 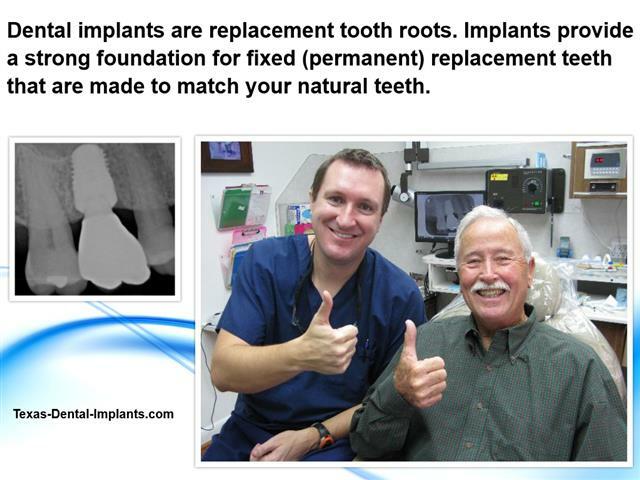 For you health you need to call Dr. Nugent at 713-941-8261 to discuss how to replace missing teeth. 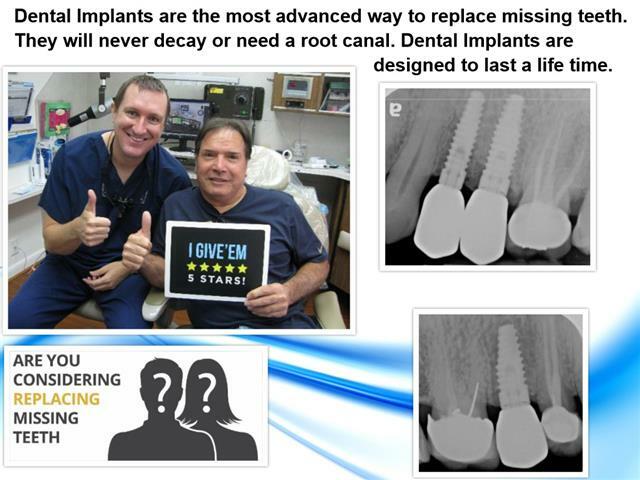 The most conservative way to replace missing teeth is with a dental implant. Dr. Nugent is a leader in implant dentistry and devotes a large part of his Pasadena, Texas dental practice to implant dentistry.